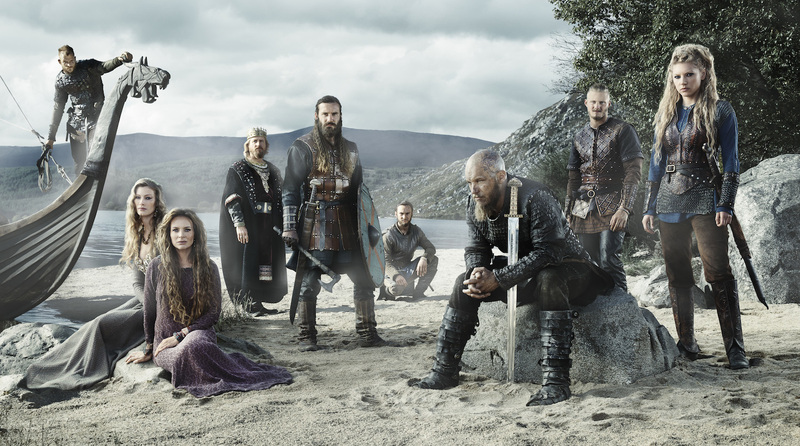 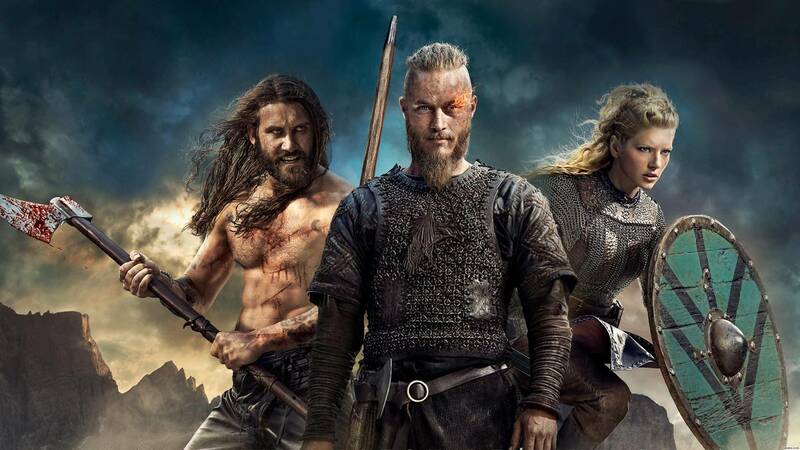 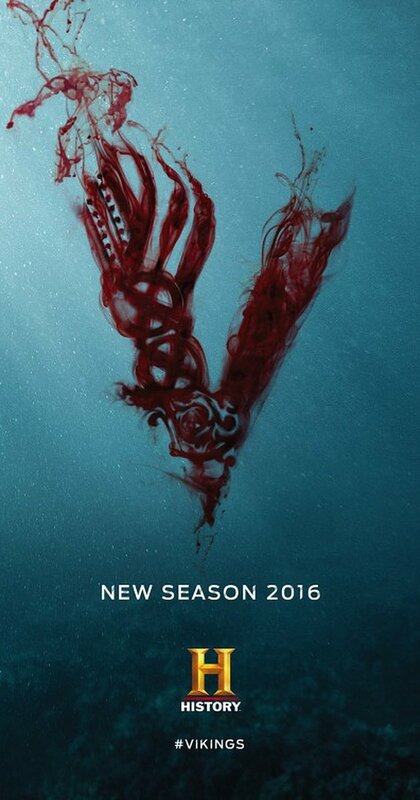 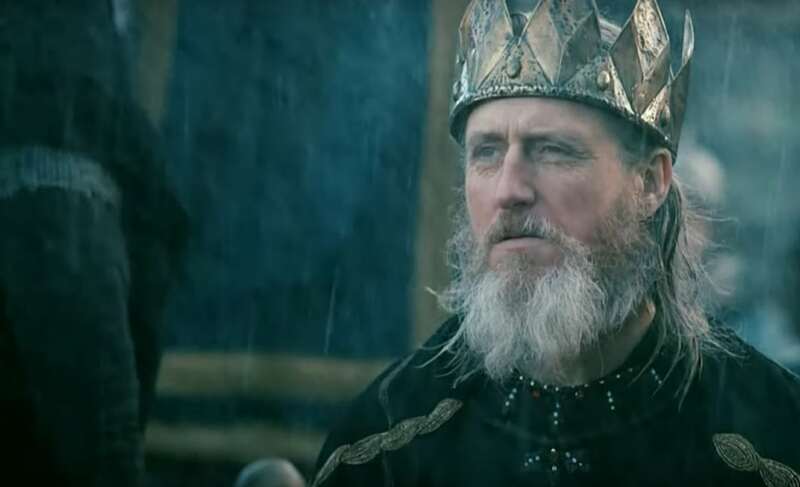 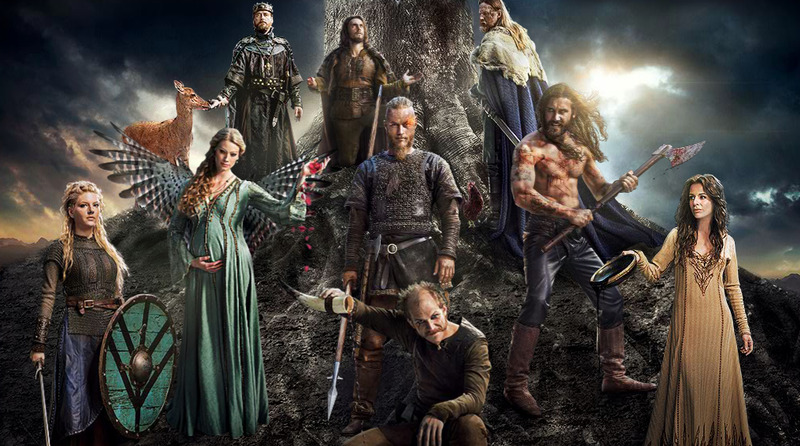 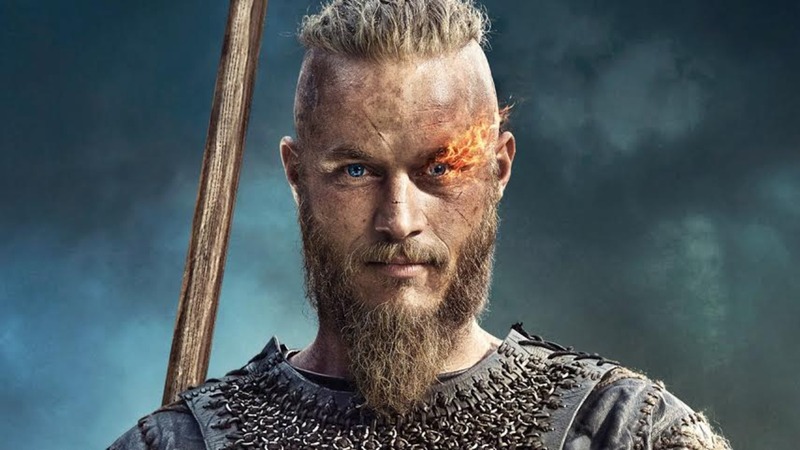 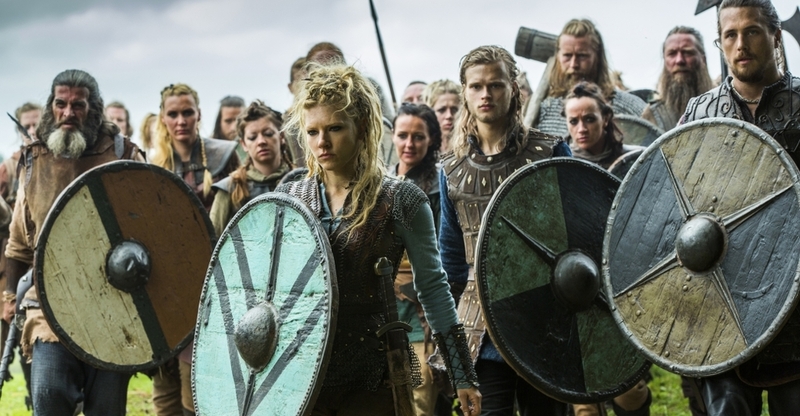 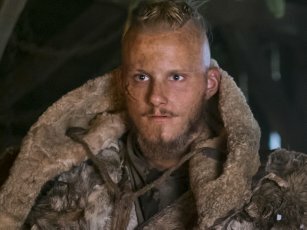 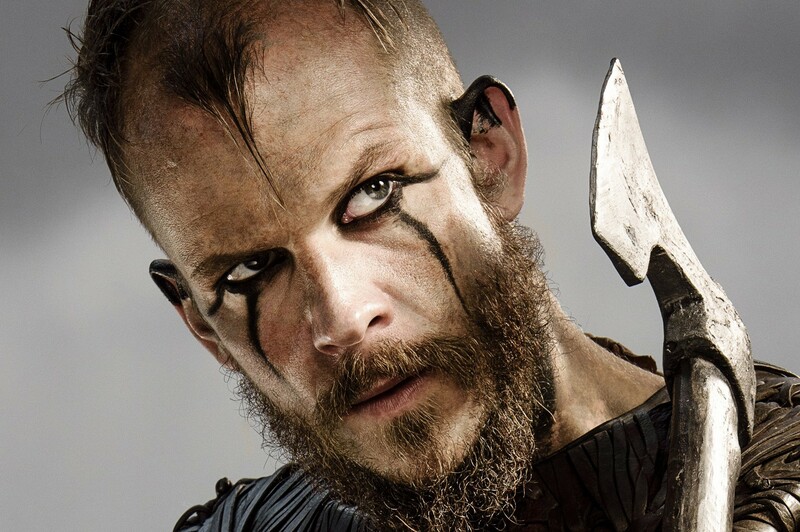 In compilation for wallpaper for Vikings, we have 25 images. 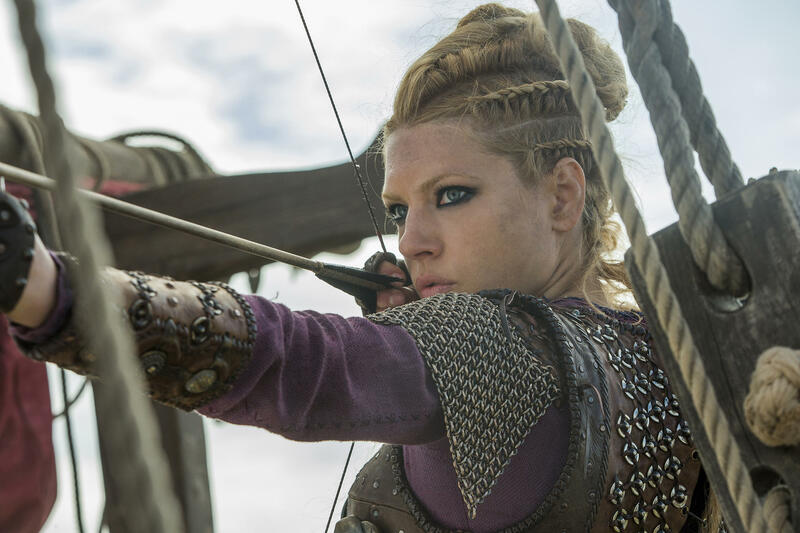 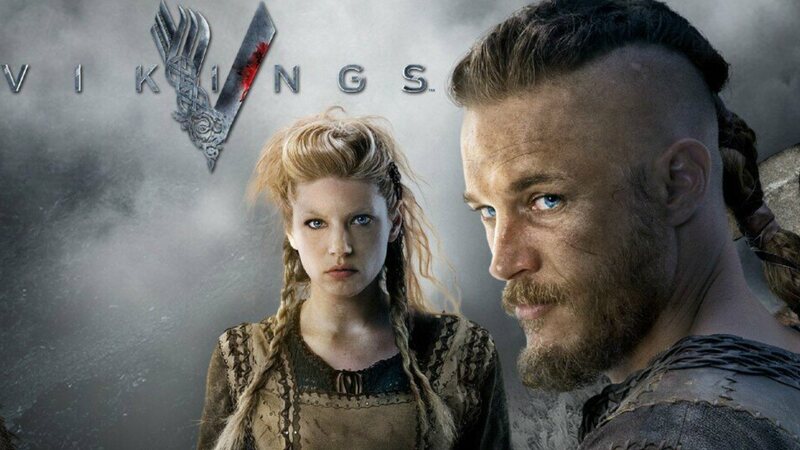 We determined that these pictures can also depict a Katheryn Winnick, Lagertha (Vikings). 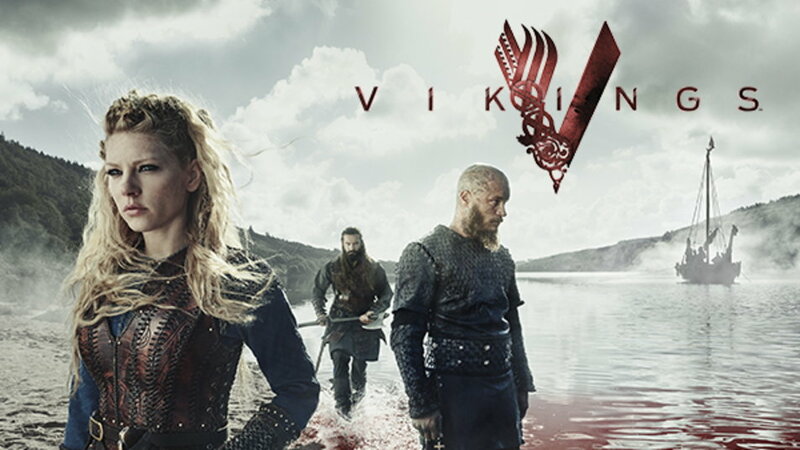 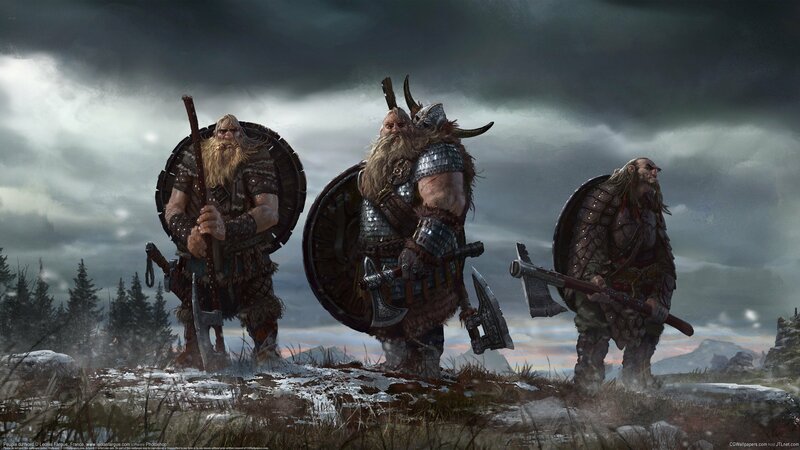 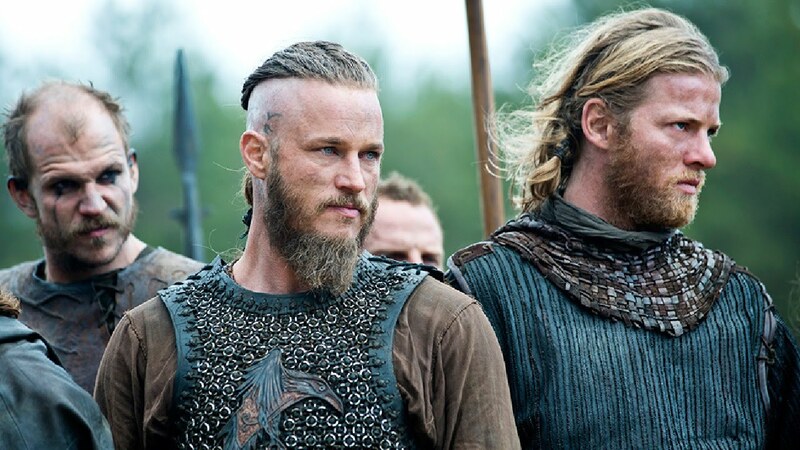 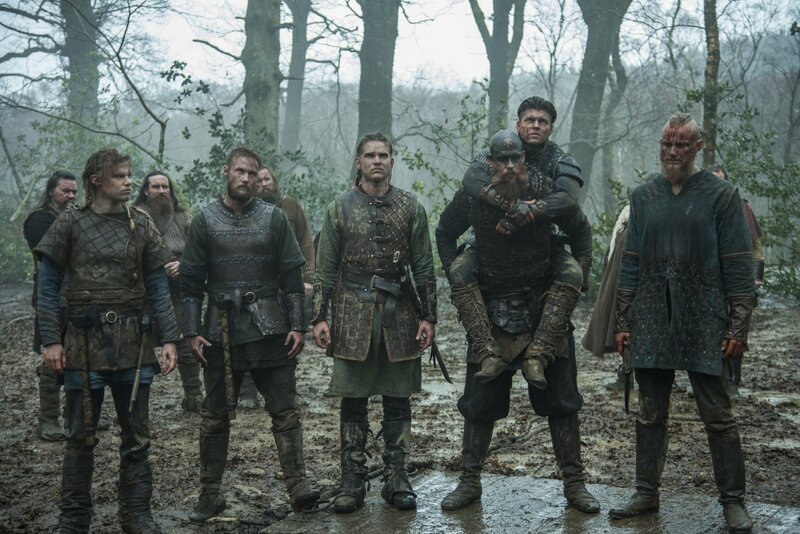 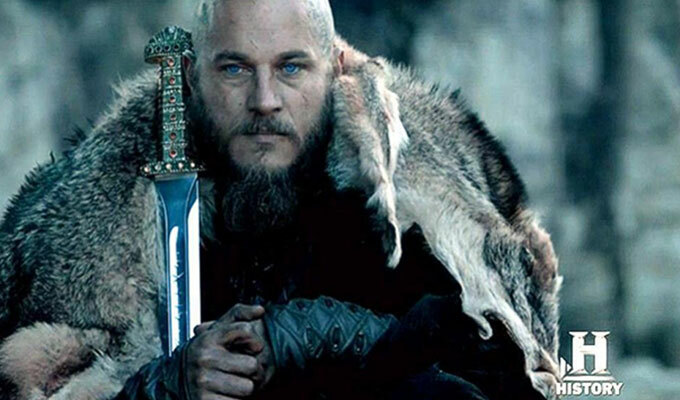 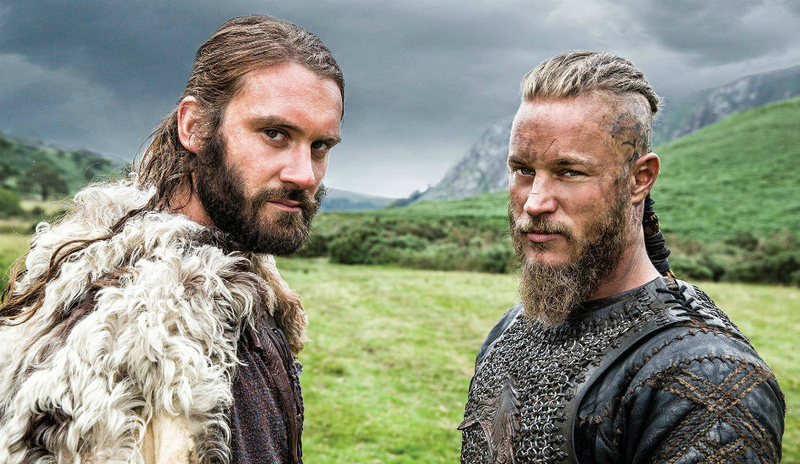 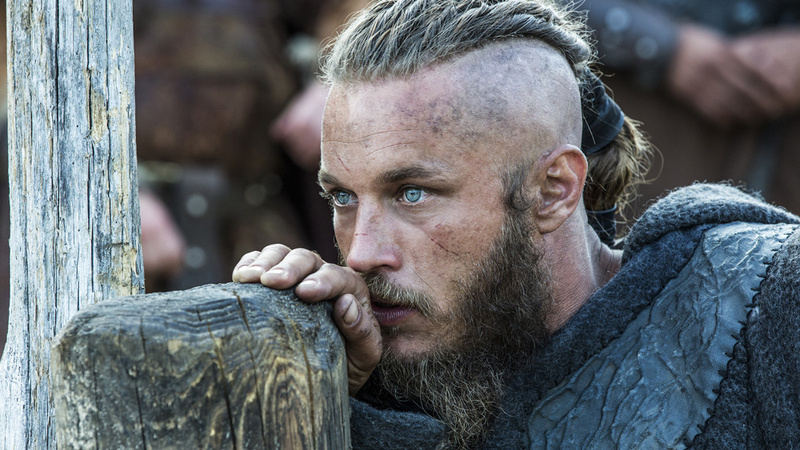 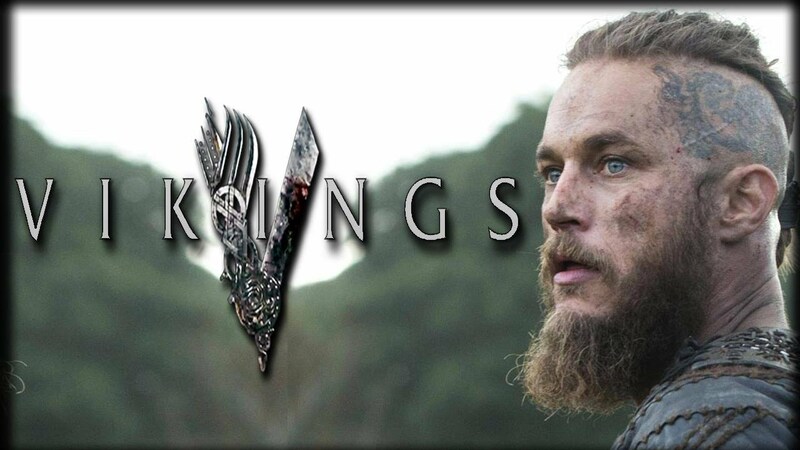 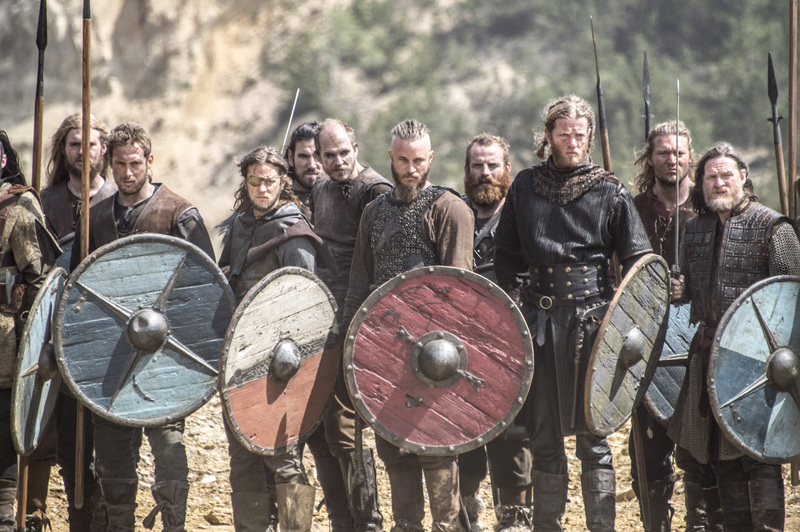 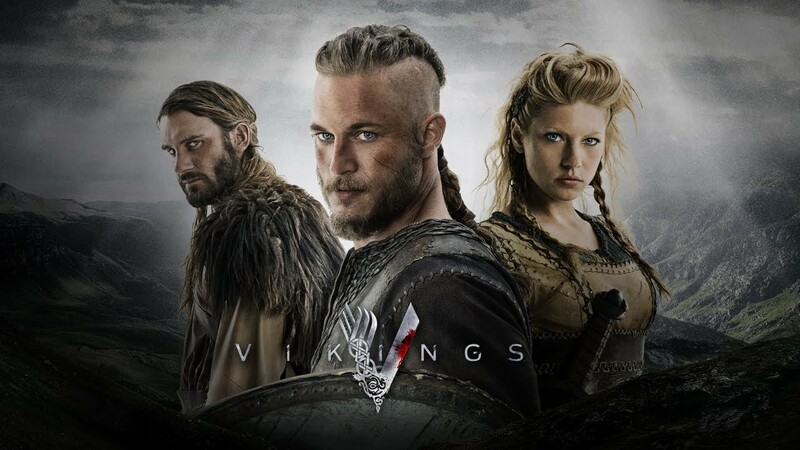 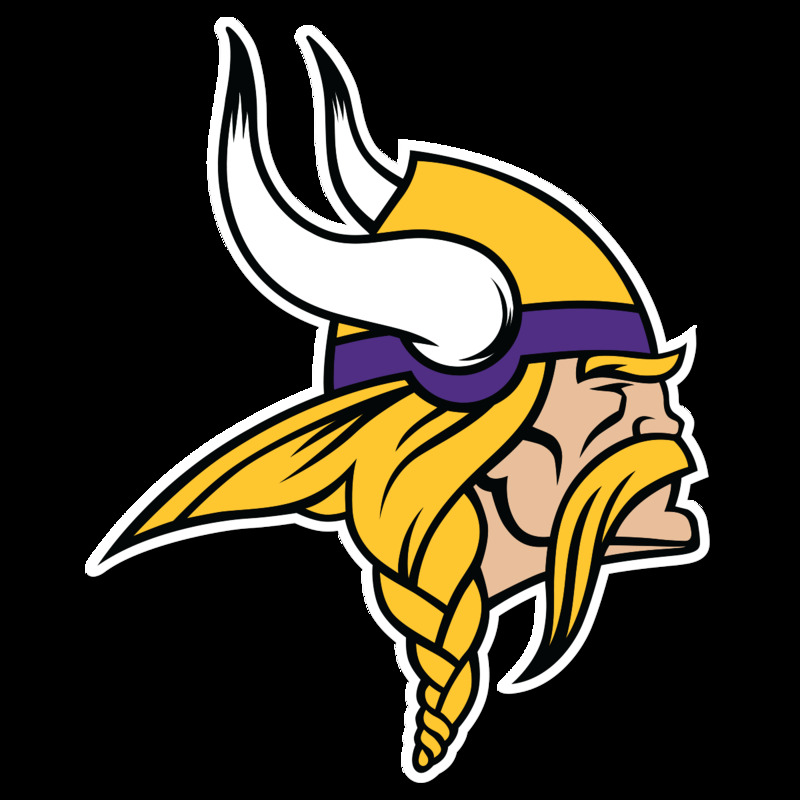 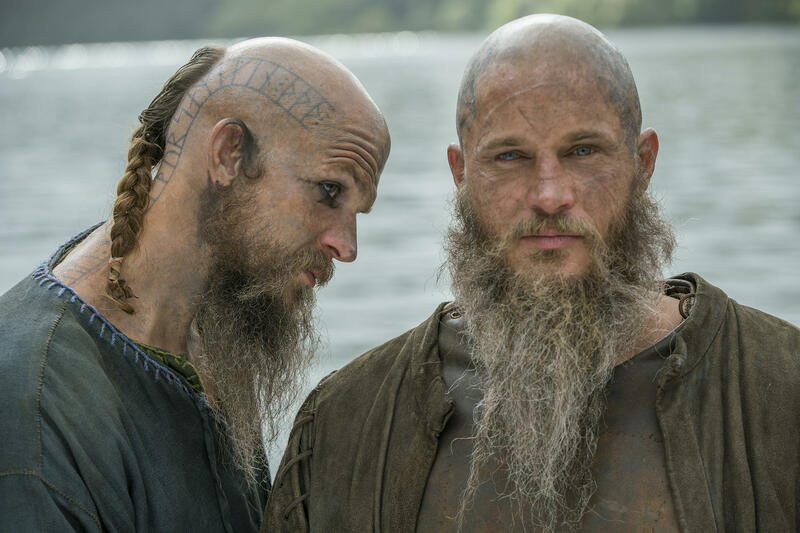 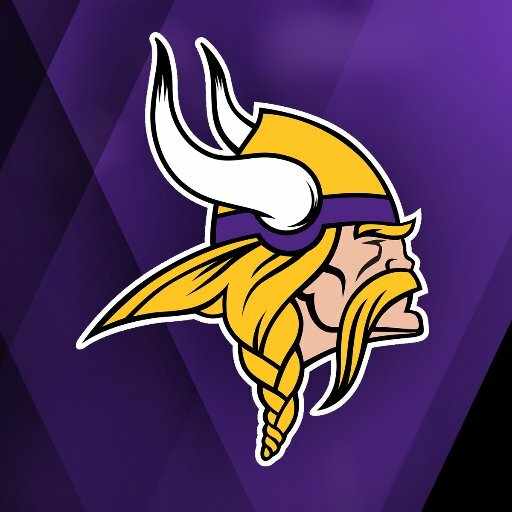 | 1920 x 1080px 275.84KB | How well do you know Vikings?